The need to establish the “National Black Radio Hall Of Fame” nonprofit organization (headquartered from St. Louis, Mo. by Bernie and Uvee Hayes) resulted from the underrepresentation of the many contributions and accolades by community personalities who played a premiere and essential part in the shaping of the history of National Radio. The goal of the organization is to recognize and commemorate these personalities often overlooked by national institutions. 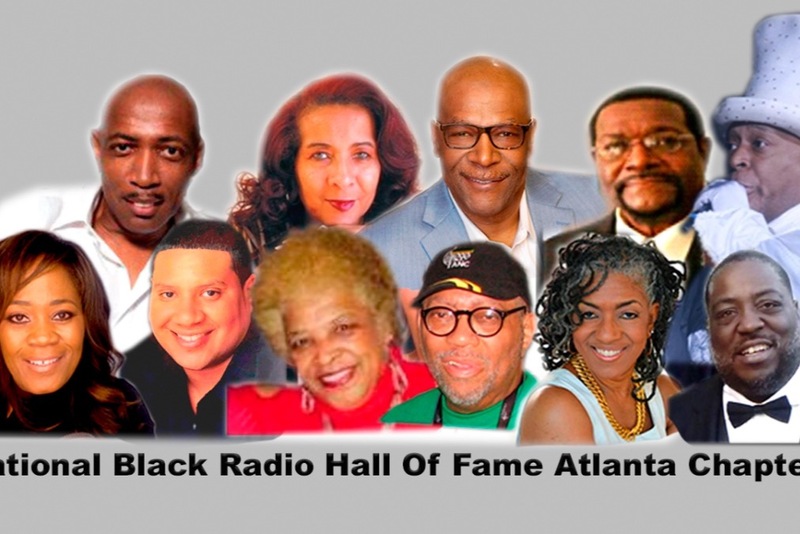 As several developing chapters begin to charter their roots across the country, the Atlanta Chapter announces its historical breakthrough in acquiring the first black-owned radio station in the United States in 1949, WERD. Now seventy years later, the NBRHOF of Atlanta calls the historical facility at 330 Auburn Avenue home. With your generous donation, the historical site will be renovated, refurbished and transformed into student production rooms and museum dedicated to Black Radio History and its Music. Our goal to open the facility to the public in late 2019. The organization is looking to provide nothing but the best of the best when the provisioning of the history is finally achieved via digital formats, kiosks and recordings of past great announcers, NATRA Recordings and Dr. Martin Luther King’s involvement with the DJs and WERD. The Atlanta Chapter remains at the frontier to promote other regional chapters as noted on our website https://www.nbrhof.com . Thank you in advance for your support. Please support a 501c3 that is working expeditiously to tell the history of America's Black Radio and it's Music Legends.